Photo courtesy of the Dimple Dell Preservation Facebook page. EARTH DAY. 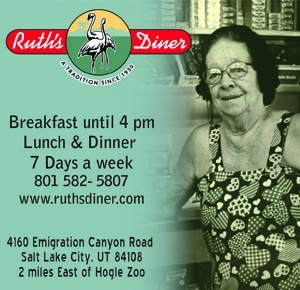 As Salt Lake County and Sandy City await the results of their $15,000 survey to test public opinion about their plan to pave the popular North Rim Trail at Dimple Dell Park, citizen volunteers are rolling up their sleeves to improve the park on Earth Day. All are welcome to attend. The Dimple Dell Preservation Community plans an Earth Day Park Cleanup project to start at 10 AM at the Wrangler Trailhead at 10365 South 1300 East in Sandy this Saturday. Volunteers will pick up trash and pull the noxious, invasive weed, the Myrtle spurge, as part of the annual worldwide Earth Day events. 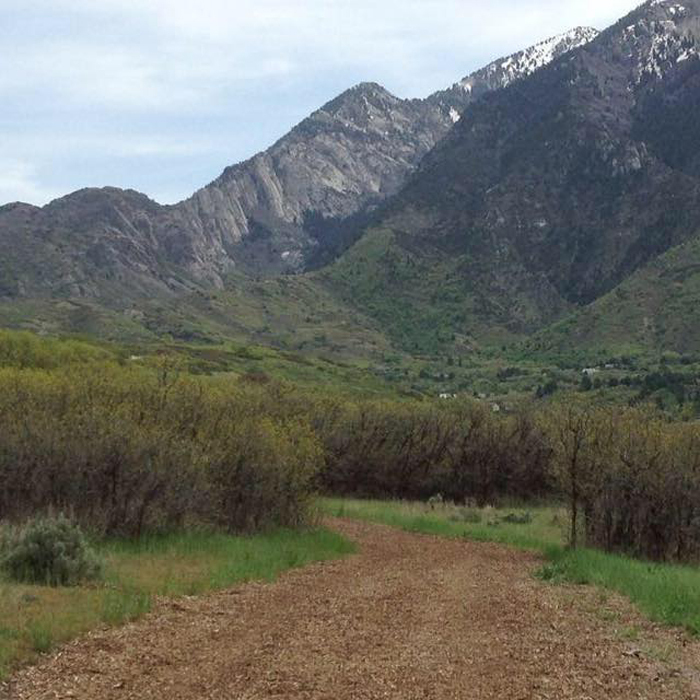 “Dimple Dell is the last undeveloped, expansive urban park along the Wasatch Front. Trash and asphalt have no place in this beautiful park that serves people who enjoy its natural state,” said Monica Zoltanski, DDPC Chairwoman. Volunteers will disperse in small groups in concentrated areas to pick up garbage that has blown into the park over the winter, and they will pull the invasive Myrtle spurge weed. In addition to their service project for the park, the DDPC has conducted its own poll showing 86% of area residents oppose the asphalt. 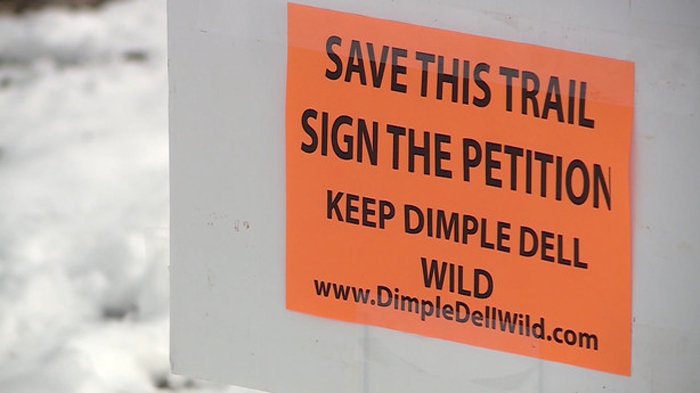 It also submitted over 6,500 signatures in support of its Keep Dimple Dell Wild Petition to the county mayor and council, and has hosted hikes and education events in the park since February. 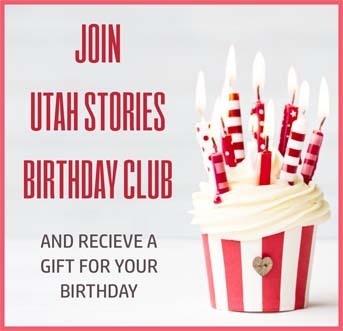 The DDPC is urging the County mayor to keep the $4M in the long-underfunded park by advocating for improvements such as adding handicapped accessible playground equipment, creating a visitor center to showcase the nature, pioneer history and archeological importance of the park, installing picnic tables, improved signage and trail markers, restoring natural trails west of the 1300 East tunnel, addressing the decaying ampitheater, opening the 300 East Traxx tunnel, improving parking areas, and installing dog waste containers, among other projects.